This winter, Disneyland Resort celebrates the opening of spectacular new “Frozen Fun” at Disney California Adventure park, featuring magical adventures with characters from Disney’s blockbuster hit, “Frozen.” For a limited time beginning January 7, 2015, we’ll be bringing you a flurry of all-new, immersive experiences you won’t want to miss! A sneak peek of many of these exciting experiences begins Saturday, Dec. 20. 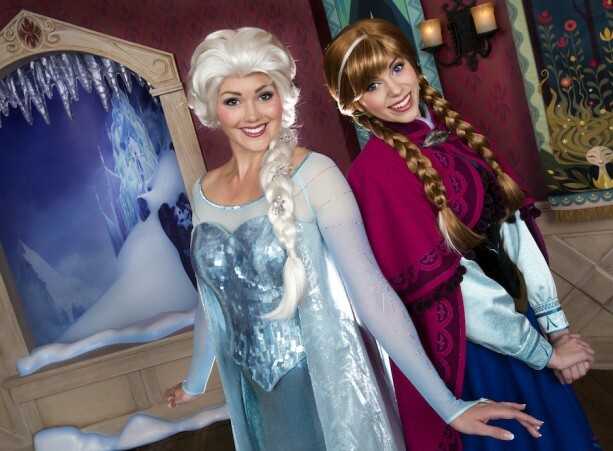 Starting January 7, 2015, the “Frozen Fun” officially launches at Disney California Adventure park, and a new “Frozen” show makes its debut inFantasy Faire at Disneyland park. 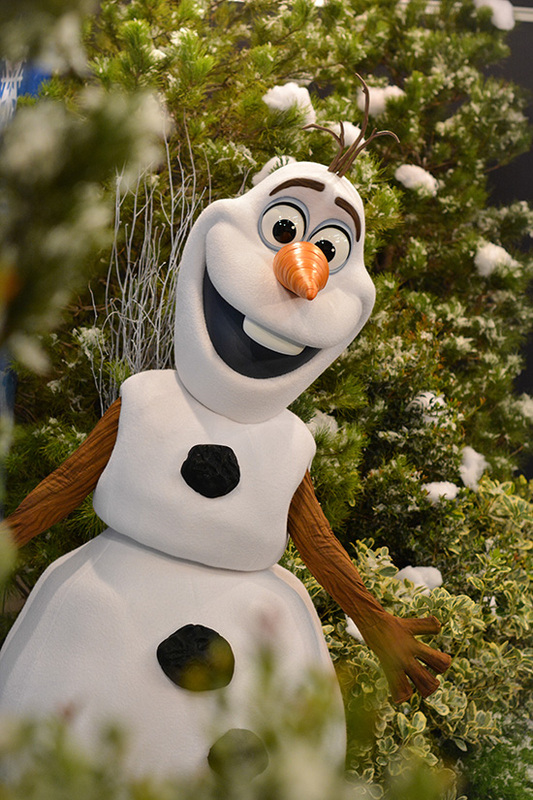 And don’t forget about Olaf’s Frozen Ice Rink (continuing through February 22, 2015) and the new Anna & Elsa’s Boutique, both open now at Downtown Disney District. For fans of “Frozen,” there’s never been a better time to visit Disneyland Resort! Which of these new experiences are you most excited about? Let us know in the comments, and join the conversation using the hashtag #FrozenFun!